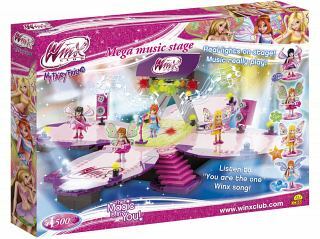 Can you send me the instruction of Winx mega music stage? 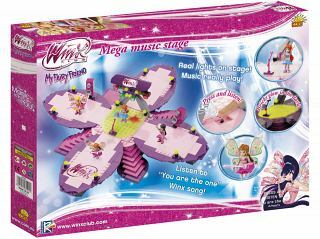 All our instruction are listed under the TAB: Manuals on the main page. 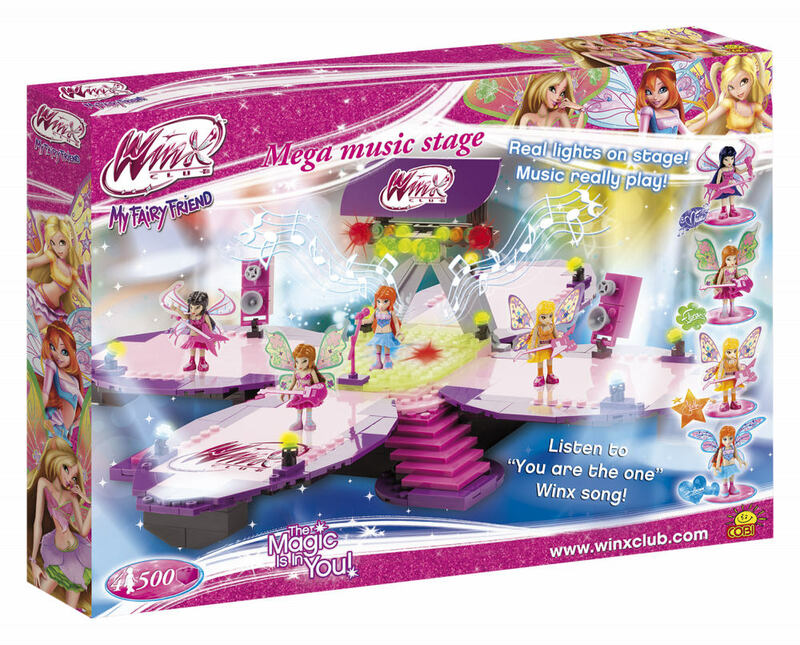 The instruction to Mega music stage has just been sent to your e-mail address. You can send an e-mail to us and write which part is missing. 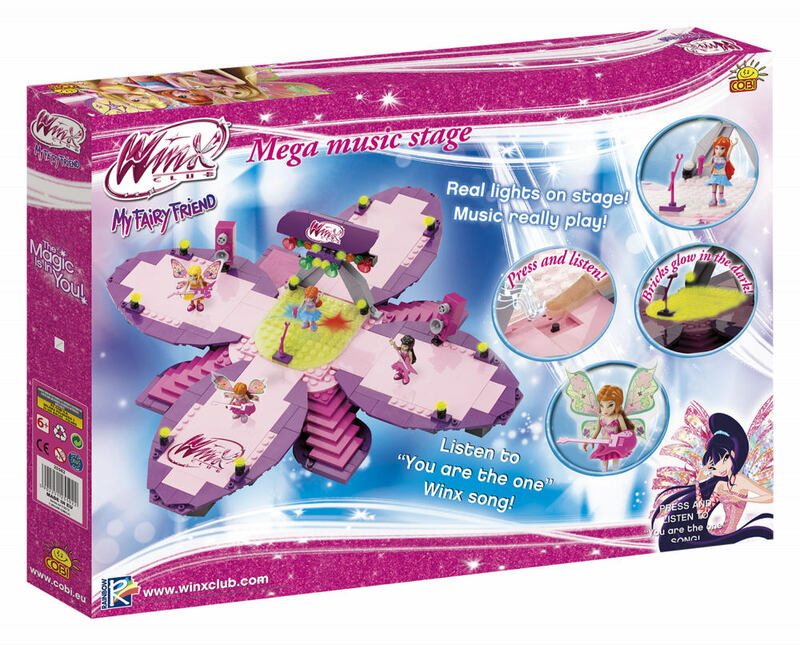 Write your address and we will send you the pieces.